You may have noticed that League of Legends skins these days aren’t what they used to be: low quality. With skins predominantly becoming more and more complicated, Riot Games has announced that some pricing changes are due. The entire list of changes and skins effected can be viewed below. It’s a little complicated though so make sure to read it over a couple of times. 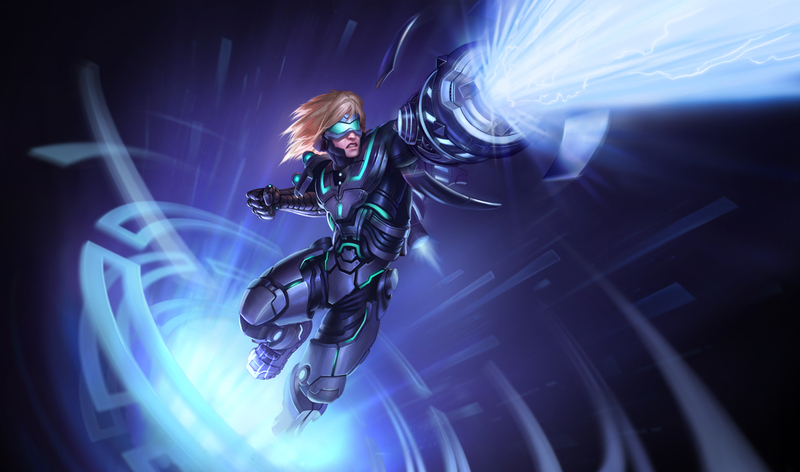 Skins in the 1350 RP tier will feature a new model, textures, splash image, visual effects and sounds. In some cases, these skins will also have processed voice overs. This tier is intended for skins that go above and beyond the quality of 975 RP skins but don’t quite reach legendary status. If you’re looking to grab one of the champions that is scheduled to increase in price, you have until April 25 at 9AM PST. Partial refunds will be automatically granted for all past purchases of the three legendary skins (Astronaut Teemo, Lion Dance Kog’Maw, and Piltover Customs Blitzcrank) that are decreasing in price, as that is a price-protected skin tier. No other refunds will be given due to these changes. What do you think of the changes? Do you plan on picking anyone up before or after the changes? It’s certainly an exciting time to be a player of League of Legends.